This was taken from inside the library up on the 3rd or 4th floor. I quite like how it turned out. I don’t think I have any pics of Samford Hall from this angle. 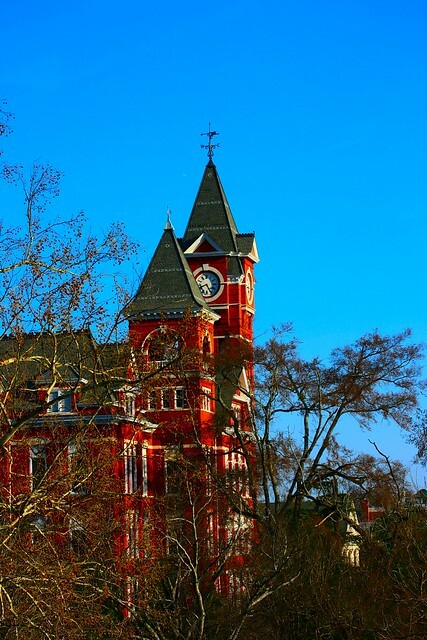 This entry was posted in 365 in 2011, Photographer Chick, Pics Pics Pics, War Eagle!. Bookmark the permalink.